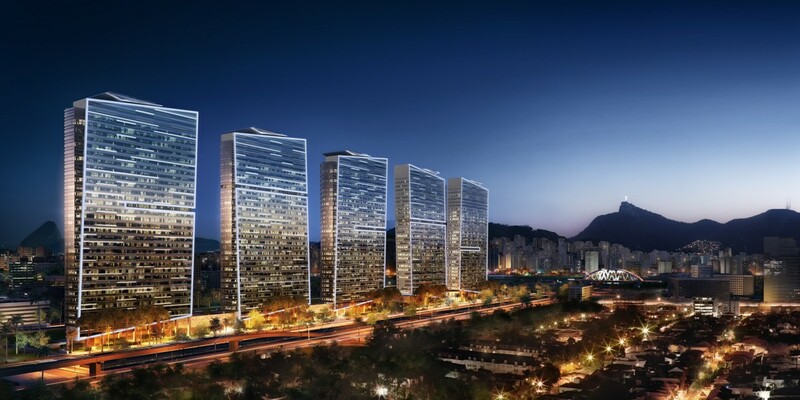 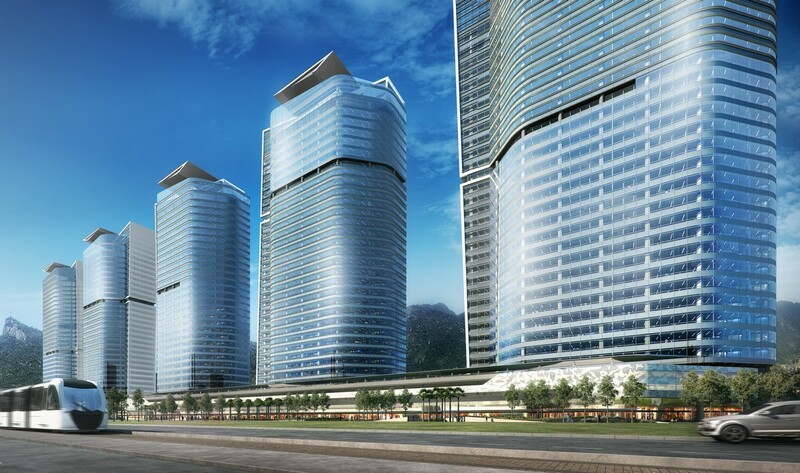 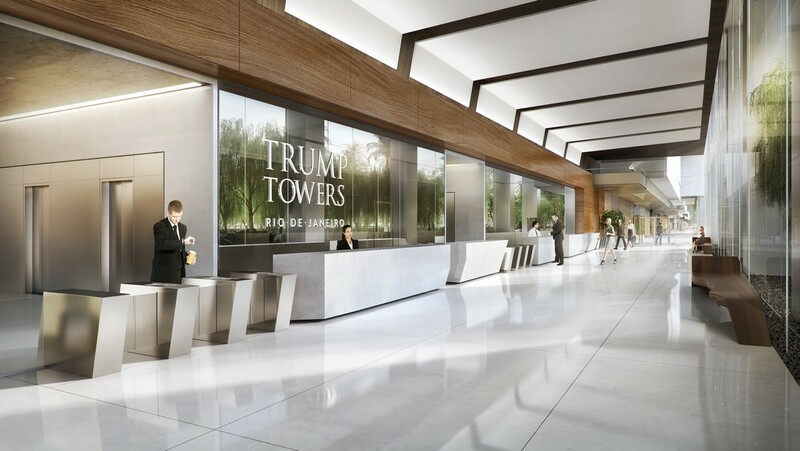 MRPI is leading a consortium of leading international companies to deliver Trump Towers Rio, the largest pure office development in the BRIC region and possibly the world. 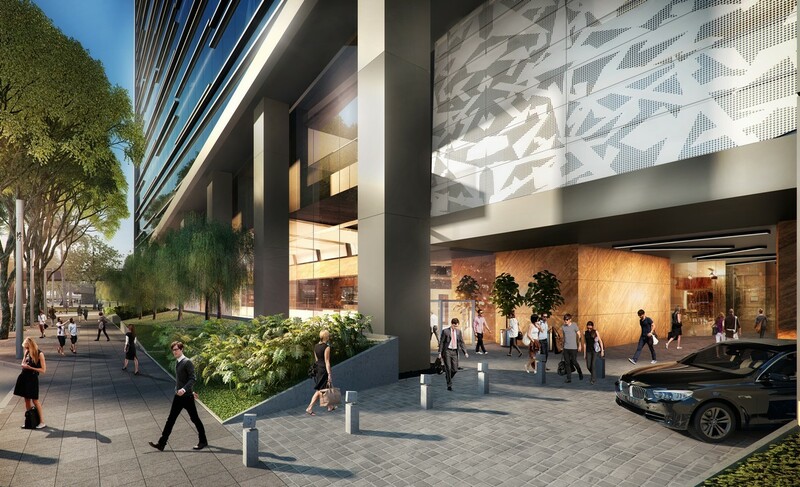 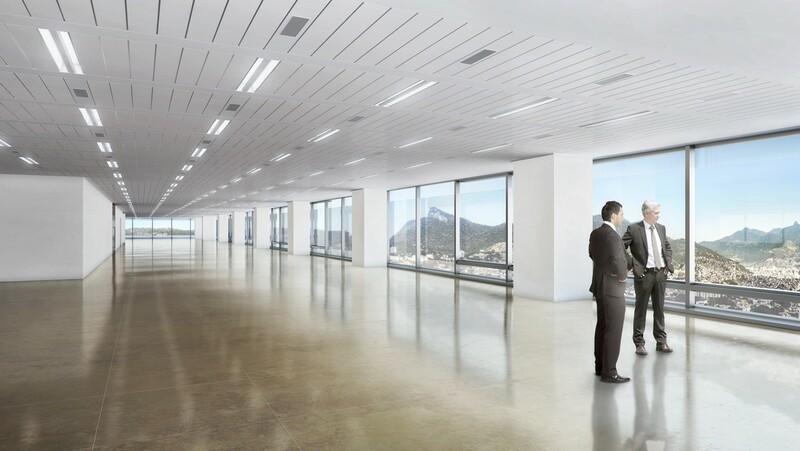 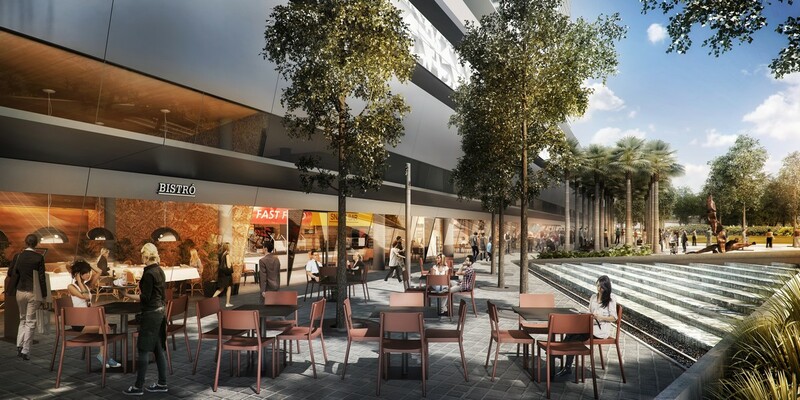 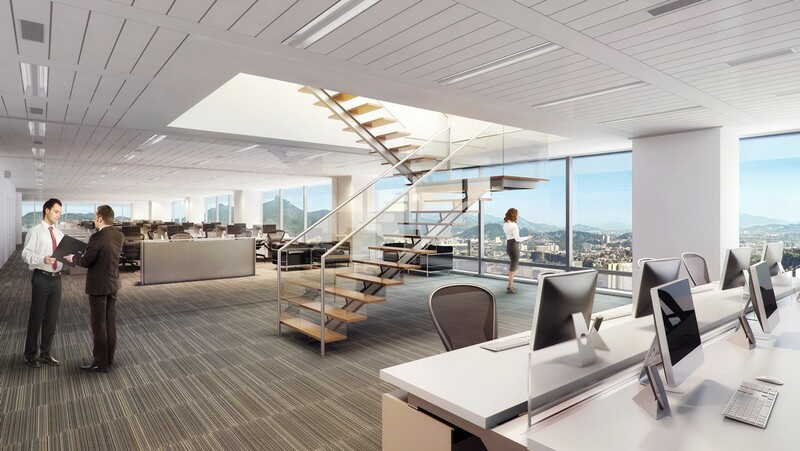 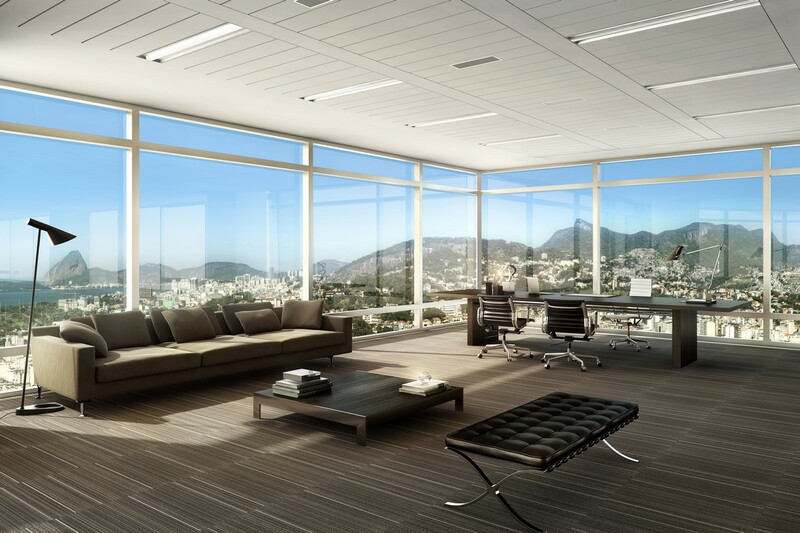 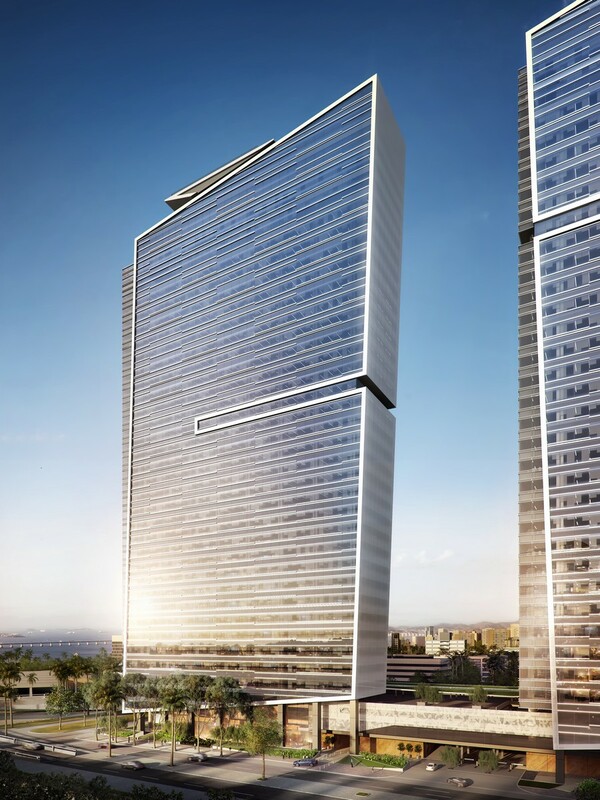 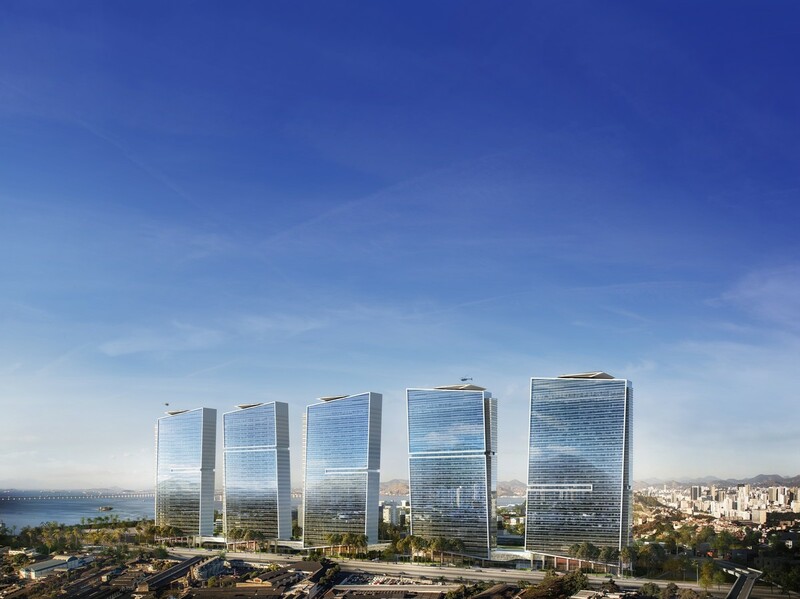 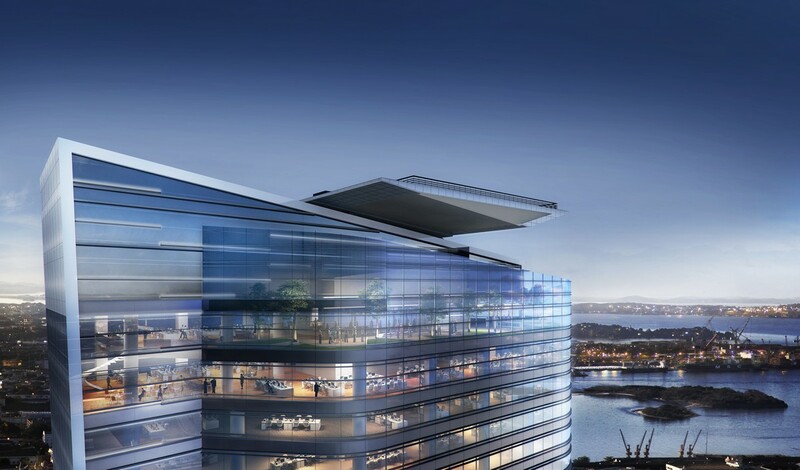 The total development will comprise 5 x 38 storey, AAA corporate office towers in the heart of Rio’s new downtown commercial centre, Porto Maravilha. 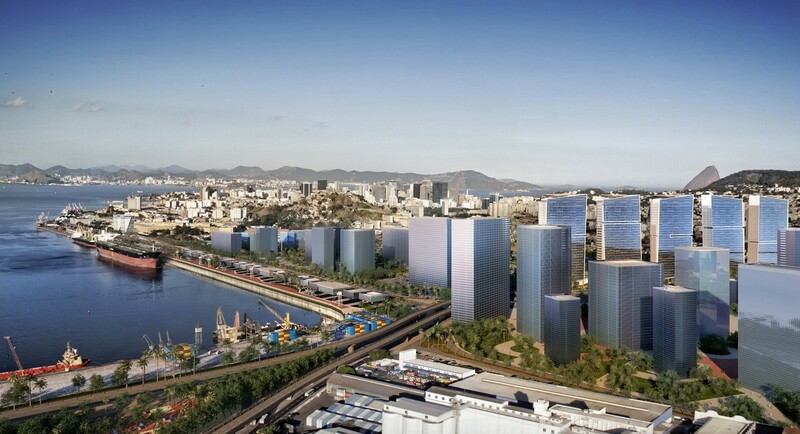 The City of Rio is investing in excess of 10 billion Reais into the revitalization of Porto Maravilha ahead of the 2016 summer Olympics which will completely revitalize the downtown port area. 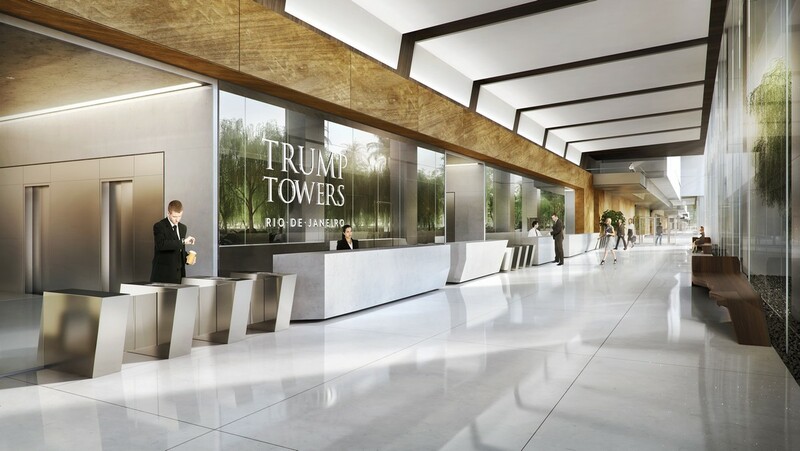 For more information please visit www.trumptowersrio.com.